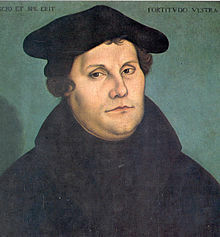 Author georgepwoodPosted on October 31, 2013 October 31, 2013 Categories On This Day In History, TheologyTags 95 Theses, Martin Luther, October 31 1517, Reformation DayLeave a comment on Happy Reformation Day! On this day in history–October 17, 1931–Al Capone was sentenced to 11 years in prison for tax evasion. 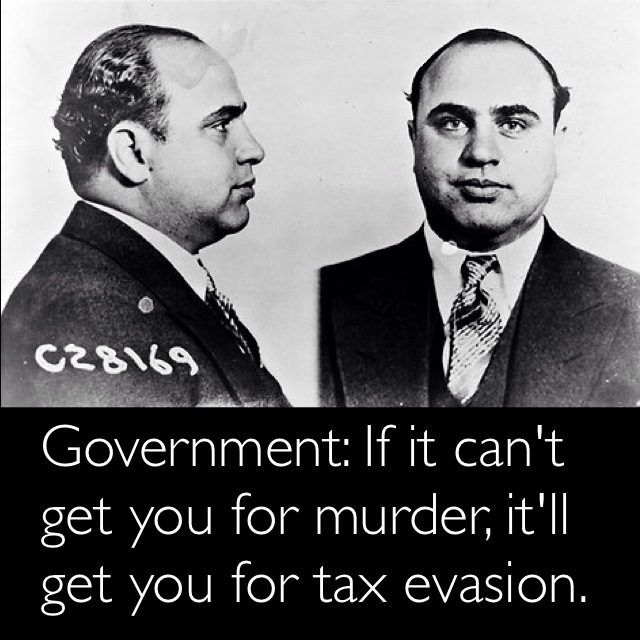 Capone was wanted for other crimes–smuggling booze, gambling, prostitution, and murder–but the Feds could only get him for tax evasion. On this day in history–October 16, 1859–John Brown led a raid on the federal arsenal at Harper’s Ferry, Virginia. His goal was to seize weapons and ammunition and arm slaves for a revolt against their slaveholders. Thirty-six hours after the raid began, troops led by Colonel Robert E. Lee stormed the house where Brown and his men were holed up, captured them, and turned them over to Virginia authorities for trial. 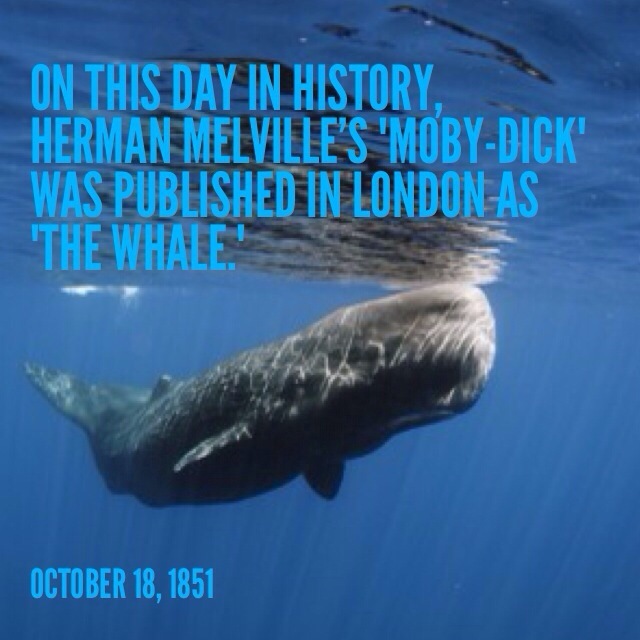 He was tried, sentenced to death for treason, and hanged on December 9. When the Civil War began on 1861, Union soldiers sang “John Brown’s Body” (also known as “John Brown’s Song”) as they marched. And of course they were marching into battle against–appropriately enough–Robert E. Lee. 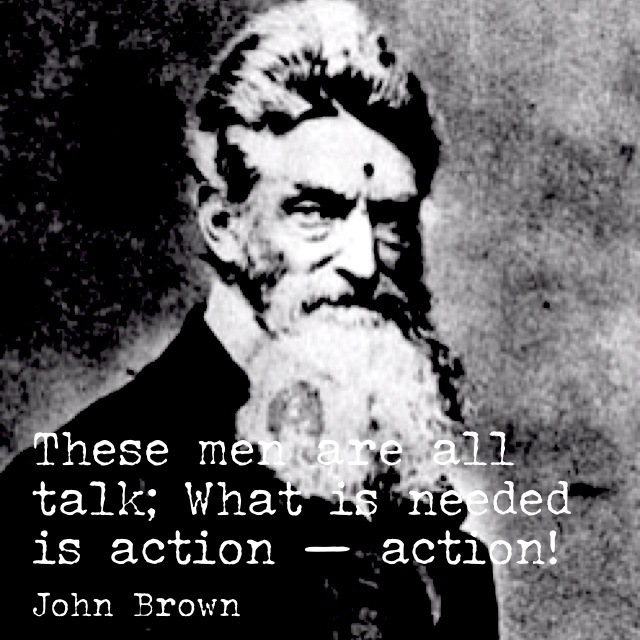 There are several versions of “John Brown’s Body,” which is sung to the same tune as the “Battle Hymn of the Republic.” For a history of the Brown song, see here. 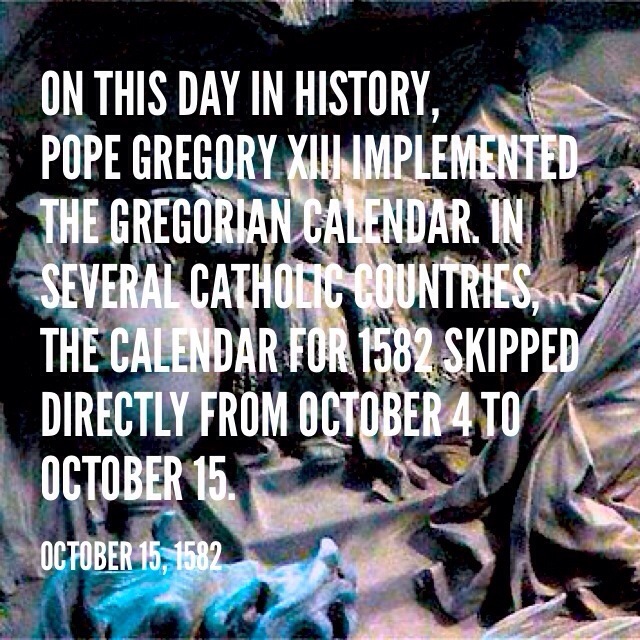 On this day in history–October 15, 1582–Pope Gregory XIII implemented the Gregorian calendar. In several Catholic countries, the calendar for 1582 skipped directly from October 4 to October 15. For an interesting blog post about the history of the Gregorian calendar go here. 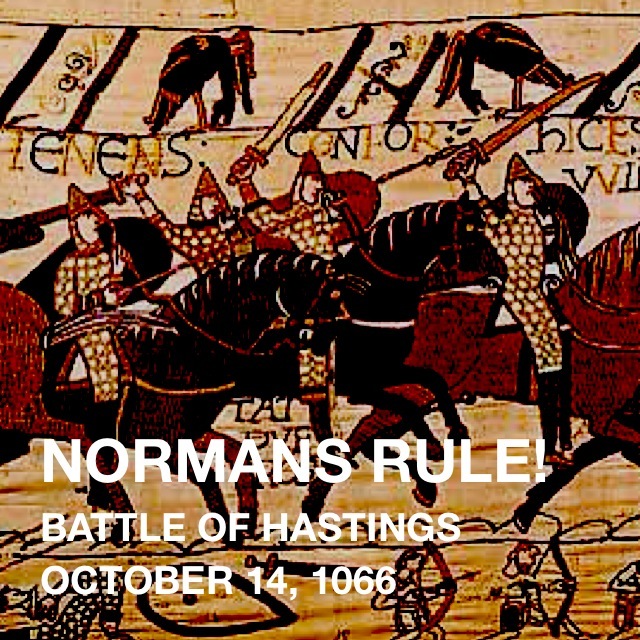 On this day in history–October 14, 1066–William, duke of Normandy, defeated King Harold II of England at the Battle of Hastings. Because of this battle, William became known as William the Conqueror. Just as Harold was the last Anglo-Saxon king of England, so William became the first Norman king. William’s reign introduced many changes into English society, not the least of which was the evolution, over time, of Anglo-Saxon and old French into the modern English language.